It is almost time for kids to go back to school and for college to begin. To make sure your child has all the tools they need to be a successful student, they will need a new laptop. 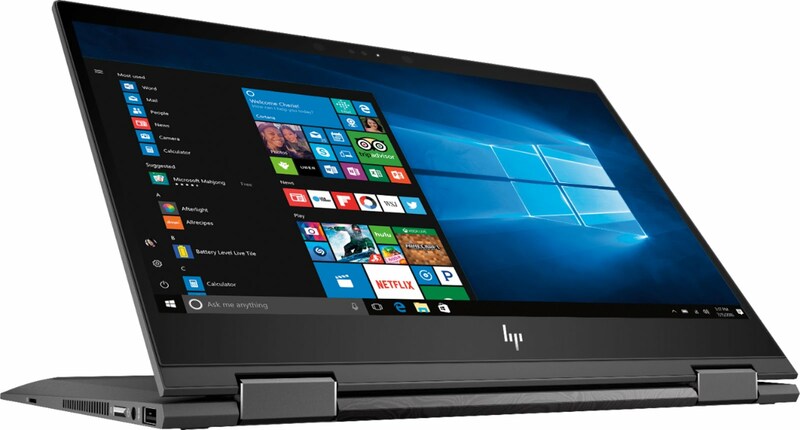 Best Buy has you covered with the HP Envy x360. I love that these laptops have the flip and fold design. This adds to the versatility. I know my kids do not like to sit in front a computer and and with the 360° flip-and-fold design, they can use this laptop anywhere. I really like the full HD touchscreen screen with 1920 x 1080 resolution feature. The touchscreen is a must for any student. This helps to multitask. Having high resolution assures the color clarity is on point. 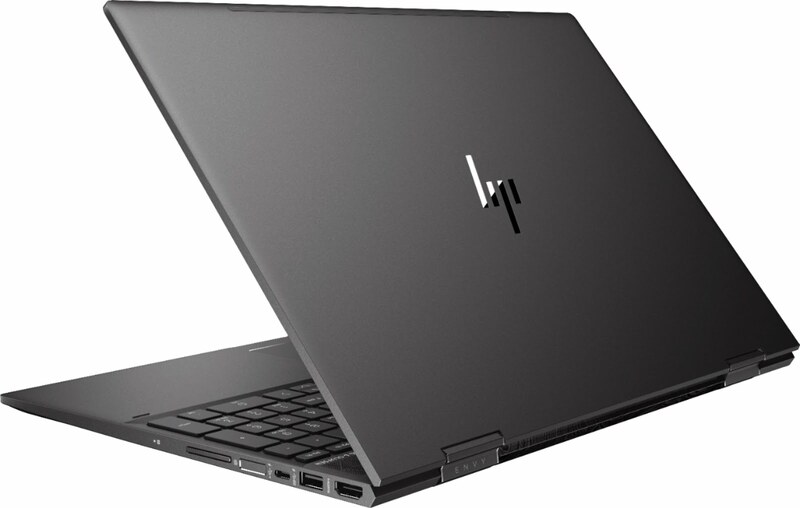 Hurry to a Best Buy store or shop online for these two fantastic laptops from HP. Right now there is an offer for $100 off through July 28. Make your purchase now to assure you get the savings.